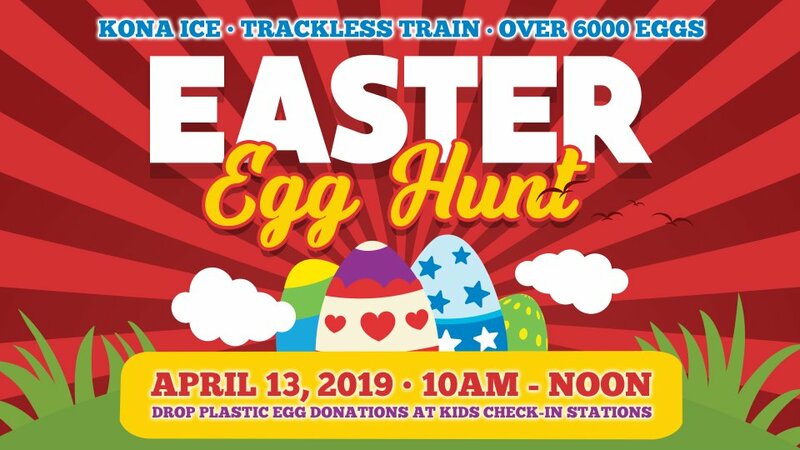 Hillside's 2019 Easter Egg Hunt will have Kona Ice, a trackless train, loads of games, snack stations, give-aways and much more!  FREE Event open to the public. For every canned good you bring with you, you will receive one extra ticket for the drawings (per canned good up to 10 cans). And then one ticket per family just for coming.